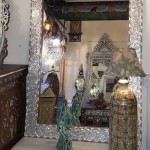 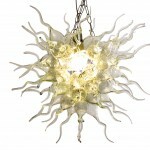 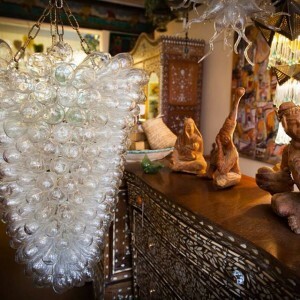 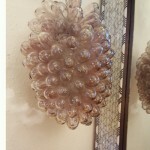 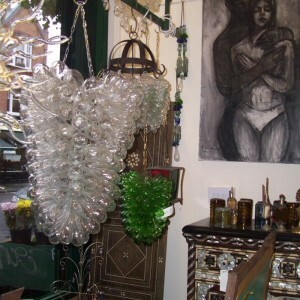 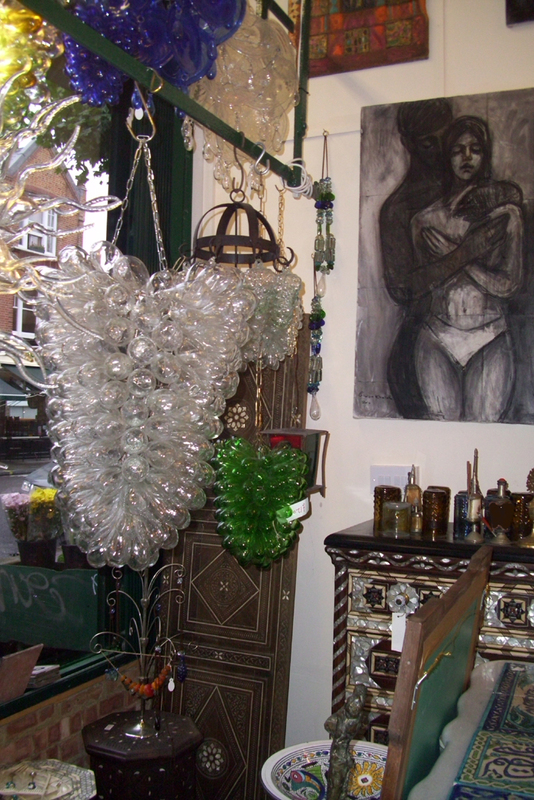 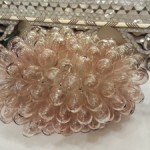 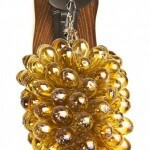 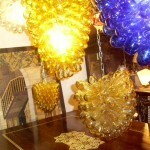 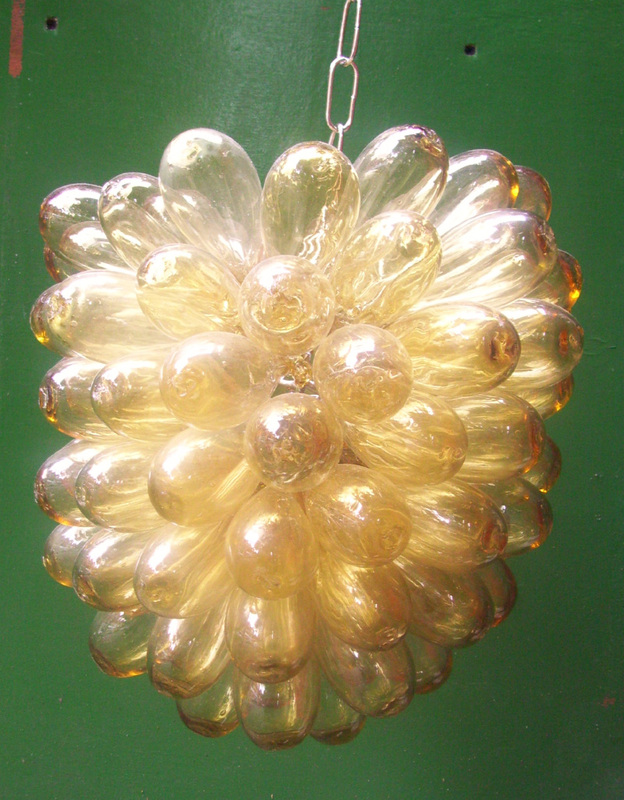 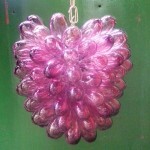 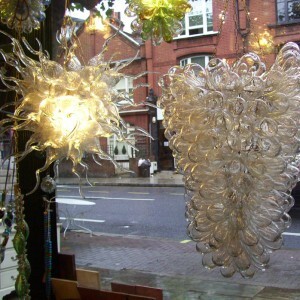 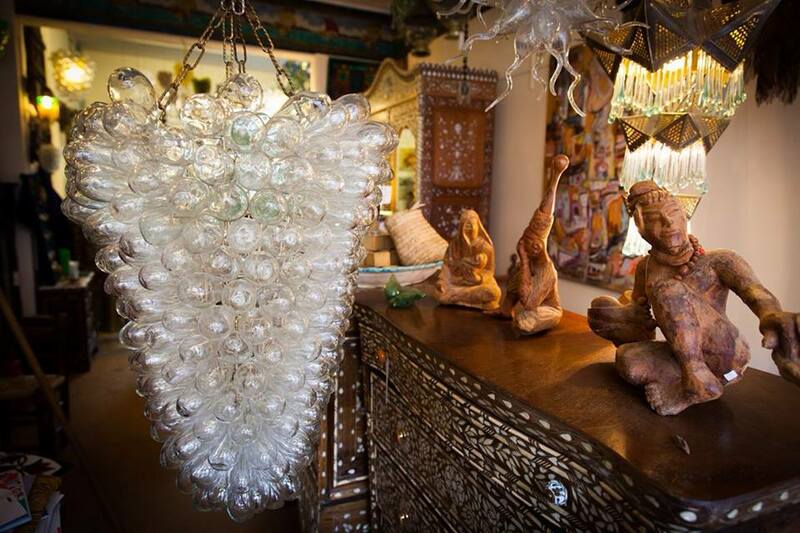 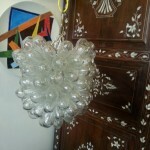 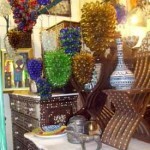 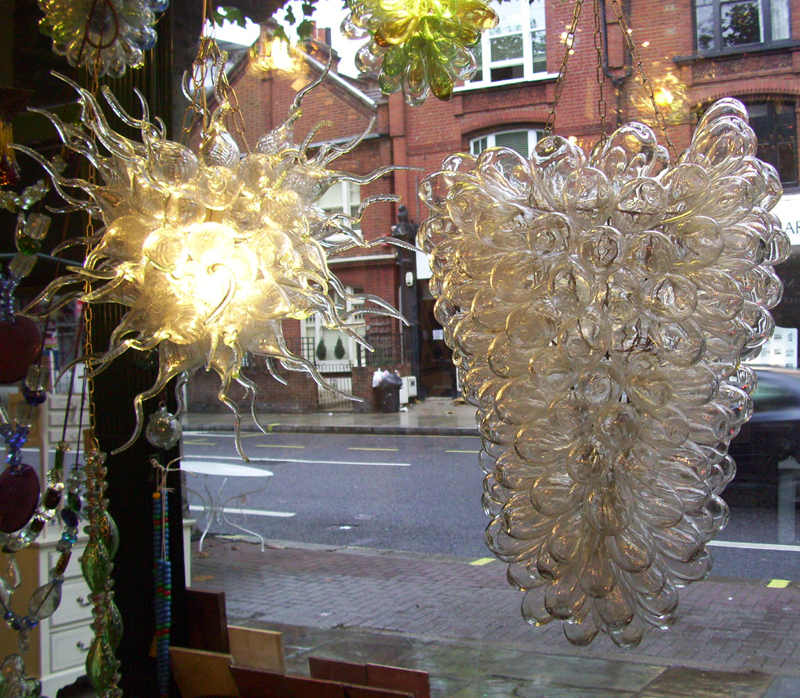 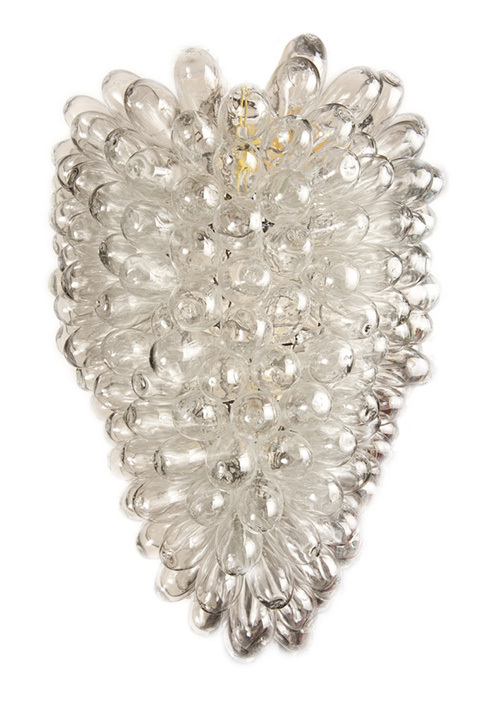 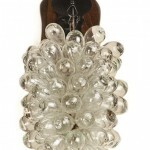 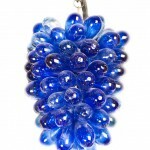 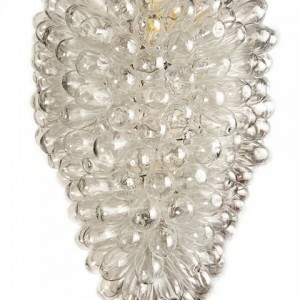 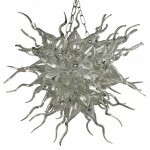 Stunning Extra Large Grape Light hand-made from 100% recycled glass. 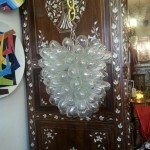 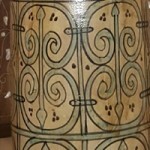 Size: 90 x 50 cm with the chain. 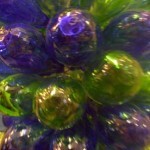 Ordering an extra large grape light needs 4-6 weeks.